Alberta has announced that its maximum Provincial Nominee Program allotment for 2018 is 5,600 nominations. The 2018 maximum represents an increase of 100 nominations over the Alberta Immigrant Nominee Program (AINP)’s 2017 allotment of 5,500. 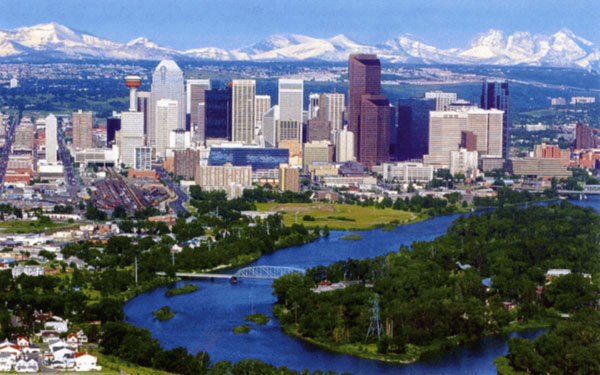 Alberta was expected to receive a slightly higher allotment in 2018 as a result of the federal government’s multi-year immigration plan, which was announced November 1, 2017. The federal plan includes an increased Provincial Nominee Program target of 55,000 for 2018, up eight per cent over 2017’s target of 51,000. The AINP is currently divided into three immigration streams, the Strategic Recruitment Stream, Employer-Driven Stream and the Self-Employed Farmer Stream. In 2018, the Strategic Recruitment Stream and the Employer-Driven Stream and their sub-categories are due to be condensed into one stream, the Alberta Opportunity Stream. Alberta is also expected to introduce a second stream aligned with the federal Express Entry pool in 2018, but the criteria for this stream have yet to be made public. The Alberta Express Entry Stream will allow the AINP to nominate a limited number of candidates in Express Entry pool, which includes candidates from the federal government’s three economic immigration classes — the Federal Skilled Worker Class (FSWC), the Federal Skilled Trades Class (FSTC), and the Canadian Experience Class (CEC). According to the AINP, the following 10 National Occupational Classification codes make up more than half of applications for provincial nomination certificates.